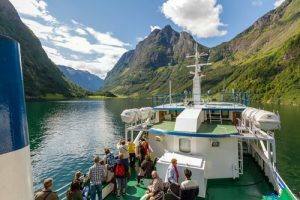 We offer you an easy and ecofriendly way of travelling in Norway; all trips are based on travel by regular, public transport, like train, boat/ferry and coach. 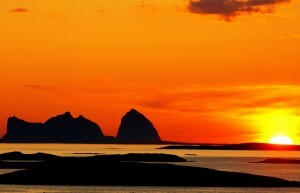 Some of the trips to the northern parts of Norway include regular, domestic flights. 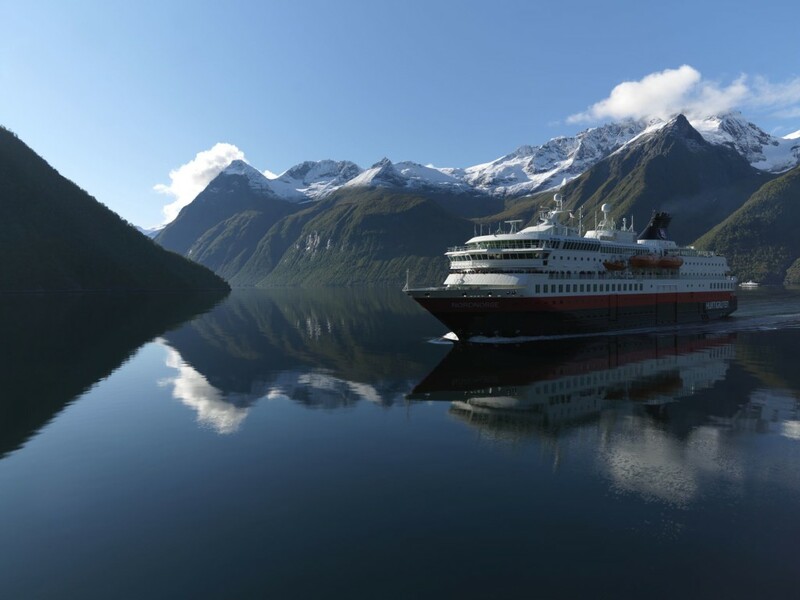 The cruise part of our Cruise packages will be on the authentic, Norwegian Hurtigruten ships, which are also parts of the public transport system in Norway. You will not travel with a group. Excursions like Dog sledding and Snow mobile safaris are escorted (not part of the public transport system). 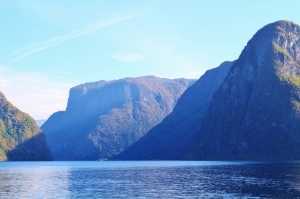 Enjoy an unforgettable Hurtigruten cruise along the spectacular coast. 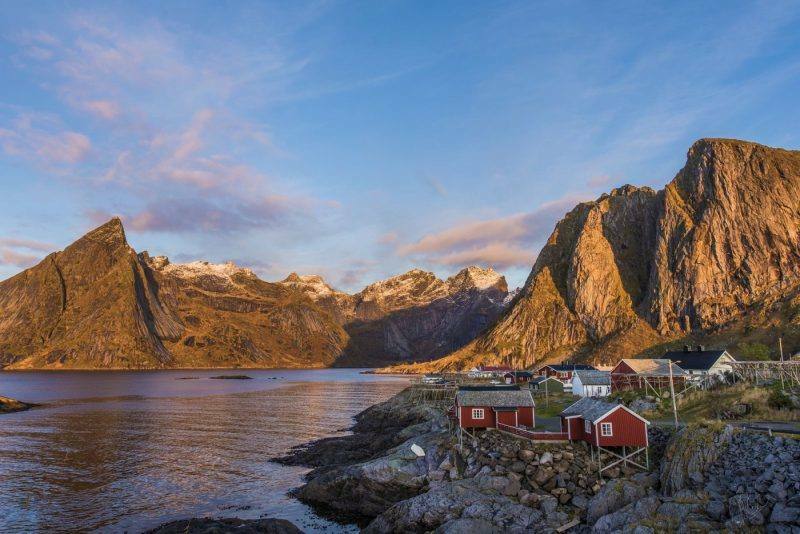 See Arctic highlights such as the Lofoten Islands, the magic Helgeland coast, the North Cape, the Geirangerfjord, scenic western cities and the Arctic towns of Bodo & Tromso. 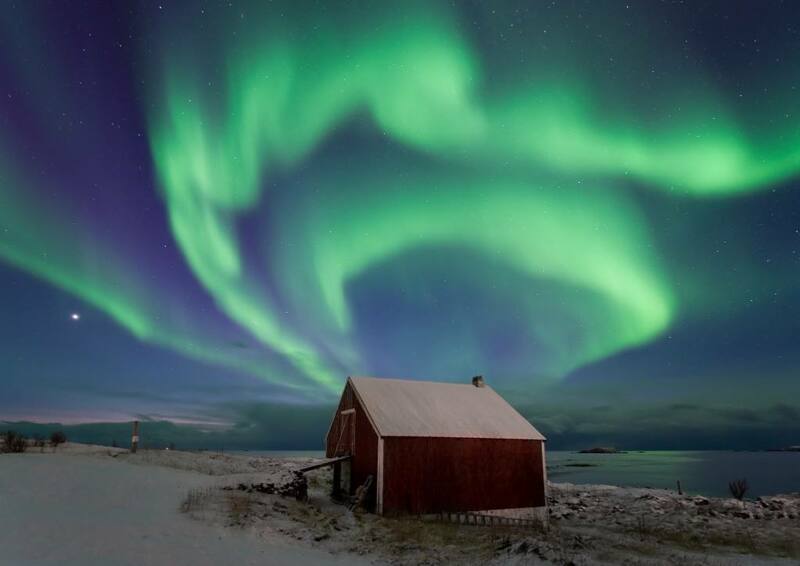 Arctic Norway is ideally located in the middle of the Northern Lights zone. 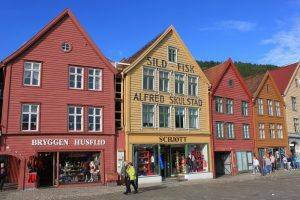 Enjoy trips to our Northern Lights destinations Kirkenes & Tromso, along with Northern Lights cruises on an authentic Hurtigruten ship, with Dog sledding, overnight in a real Snow hotel, Snow mobile safari.